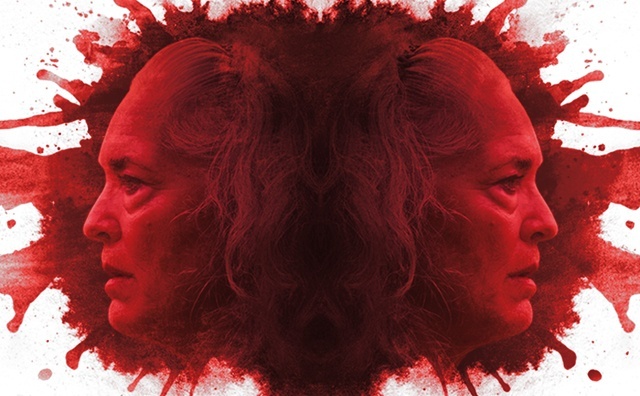 The exceptional indie film, "Krisha", is celebrated on this episode of the podcast. Among those visiting are first time feature director Trey Edward Shults, the actor Krisha Fairchild, plus supporting character actors Chris Doubek (returning to the show) and Bill Wise. Tensions rise at a Thanksgiving gathering when a troubled woman (Krisha Fairchild) reunites with the extended family that she abandoned years earlier. The film, distributed by A24, will open in select cities on Friday, March 18th.